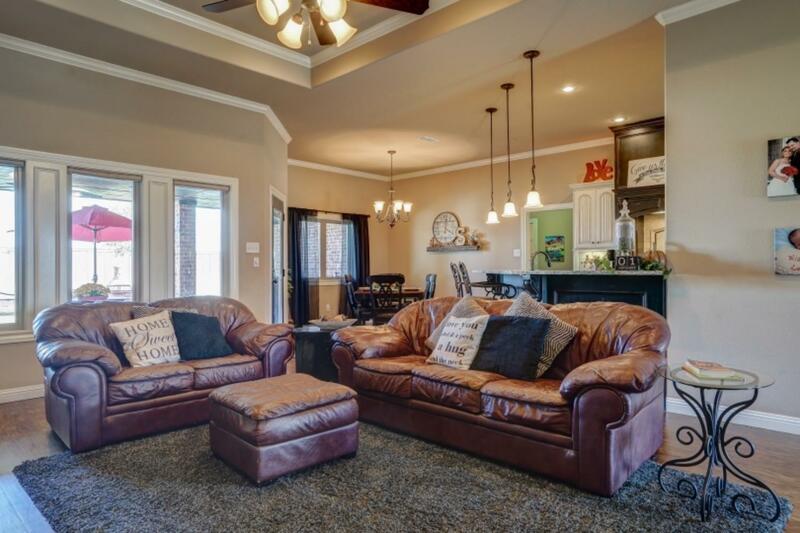 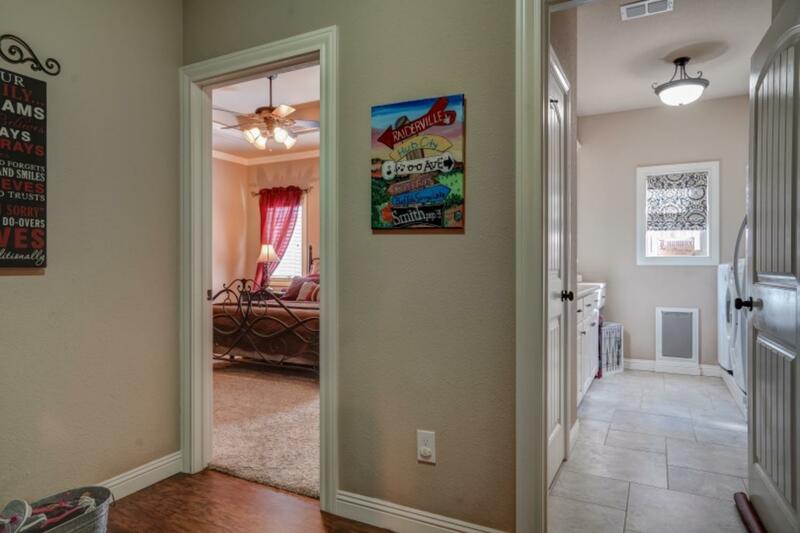 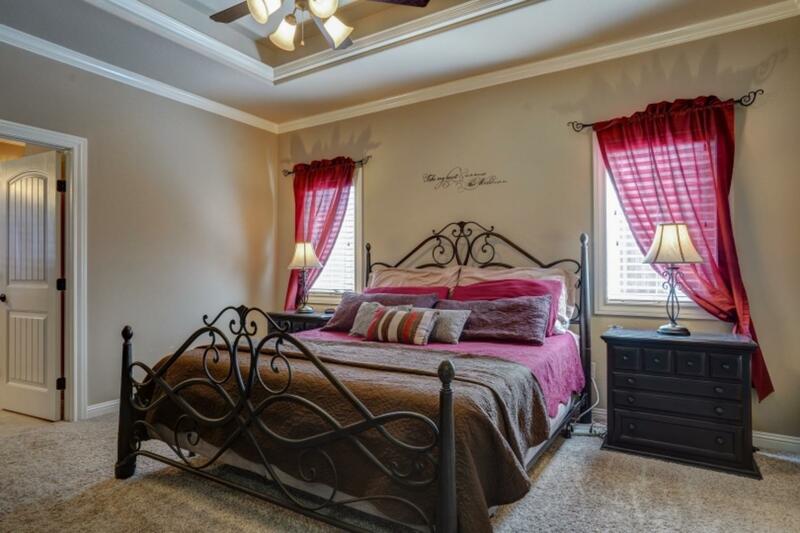 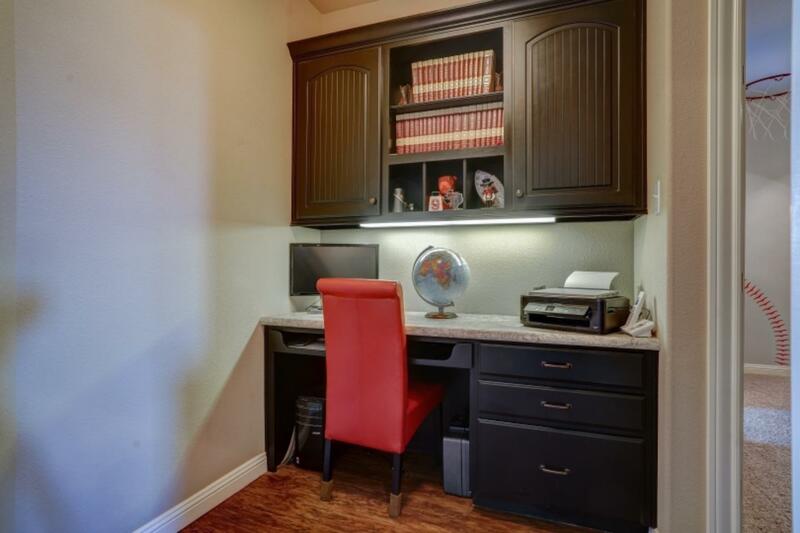 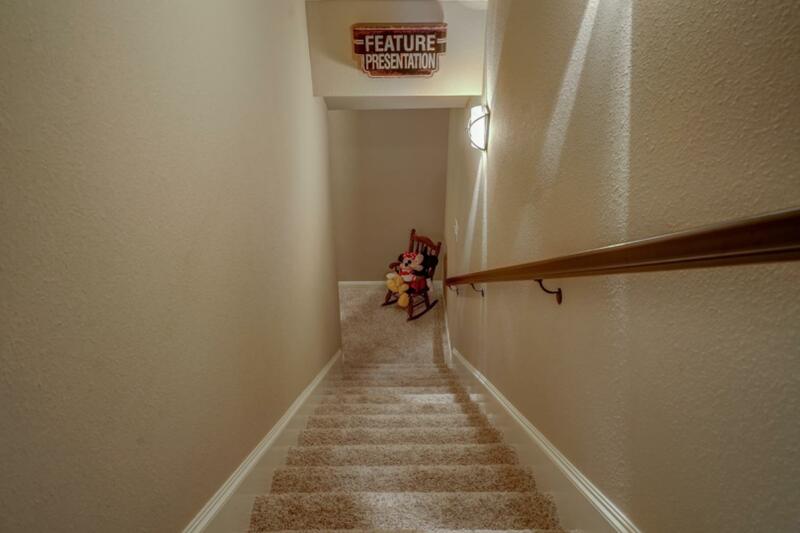 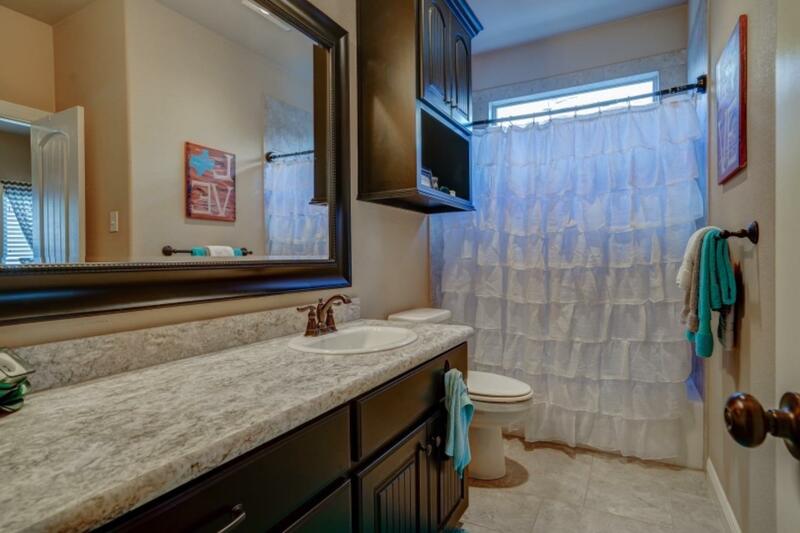 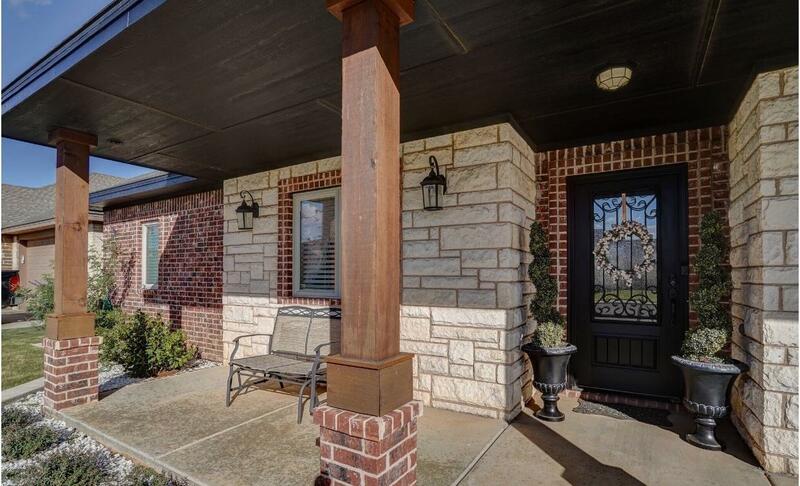 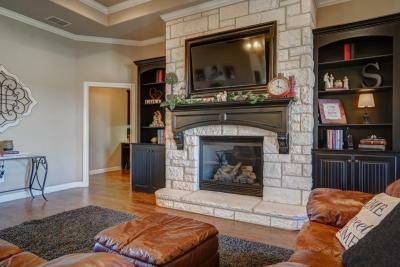 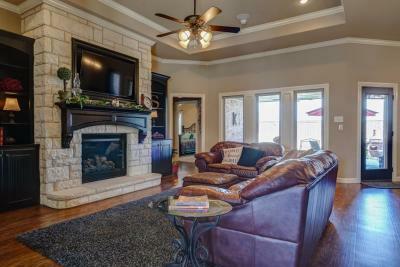 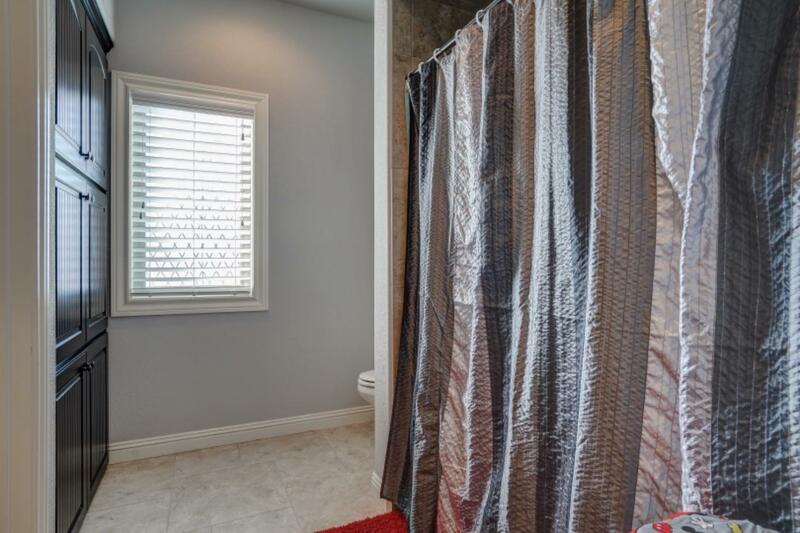 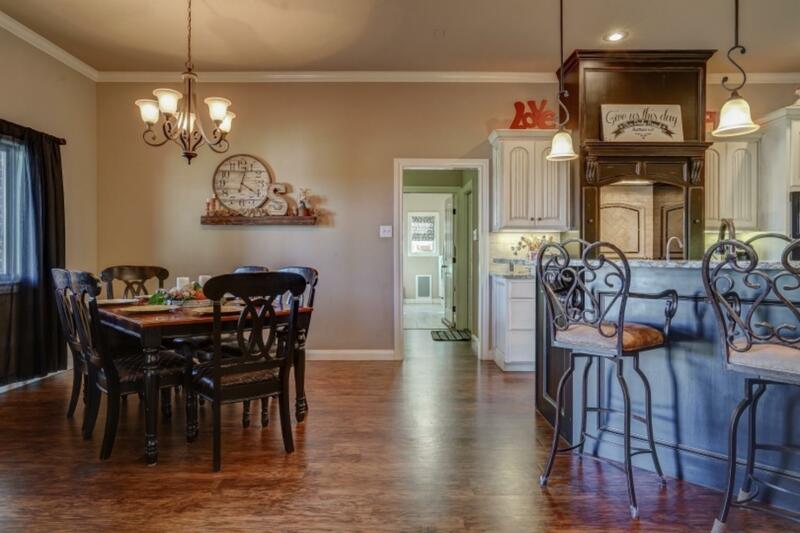 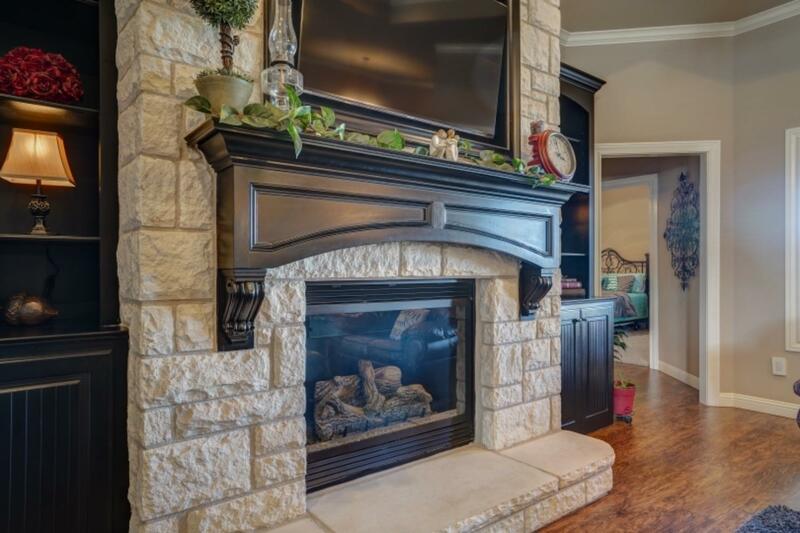 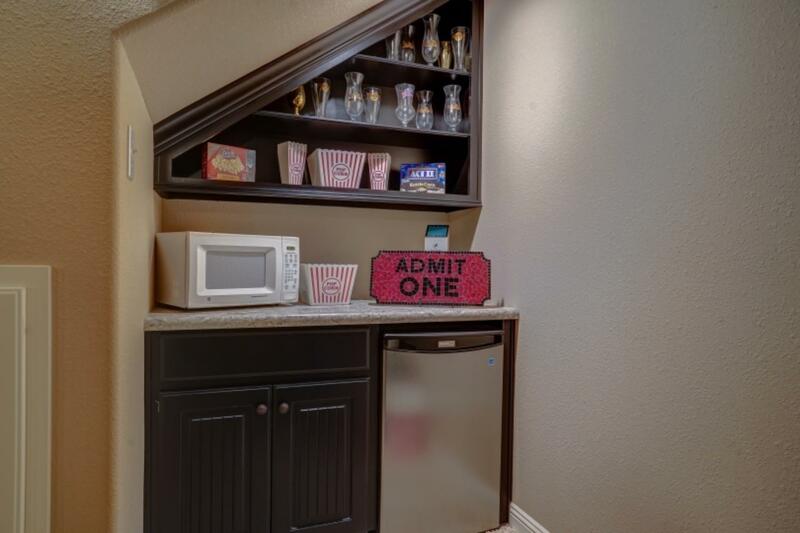 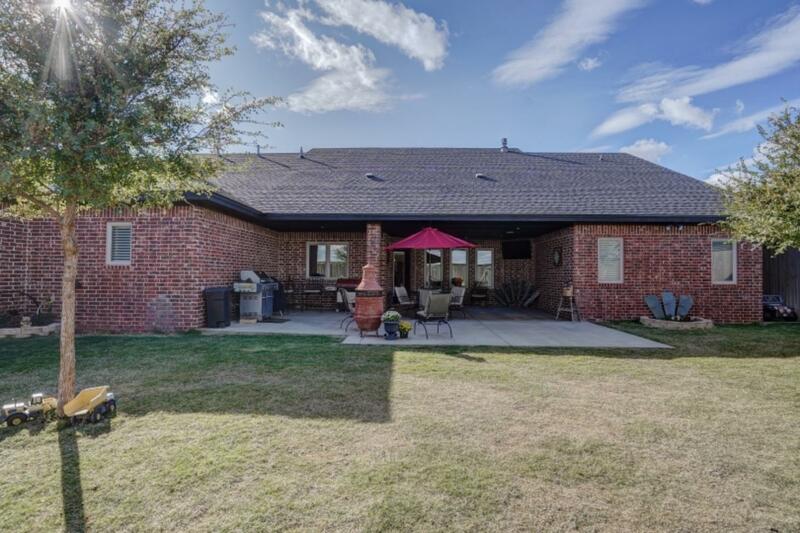 Amazing 4/3/2 plus basement home in the highly sought after Shallowater school district built on a 125x75ft lot. 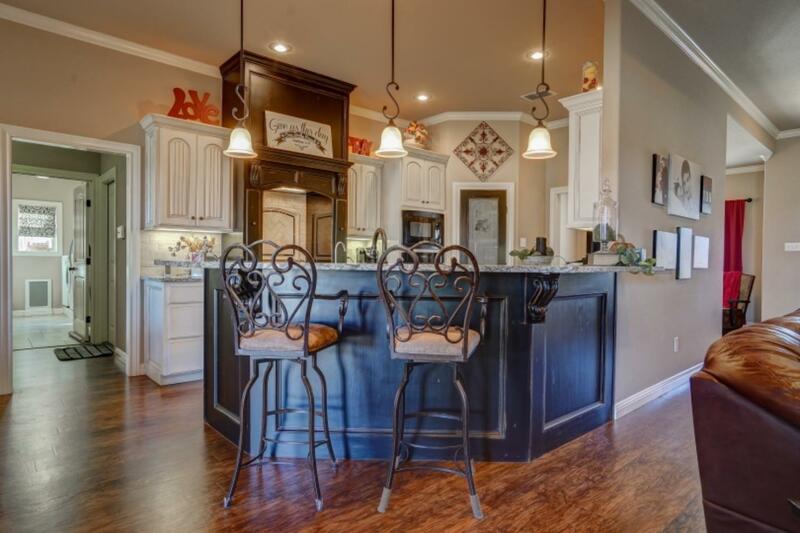 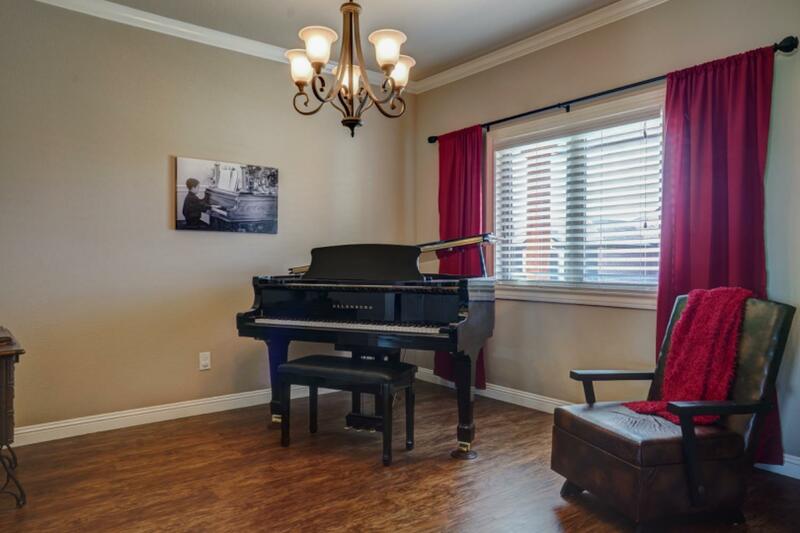 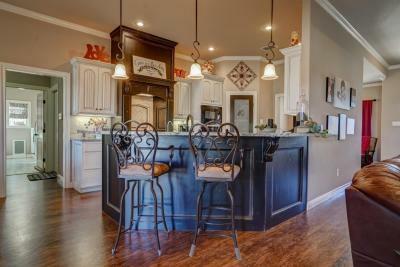 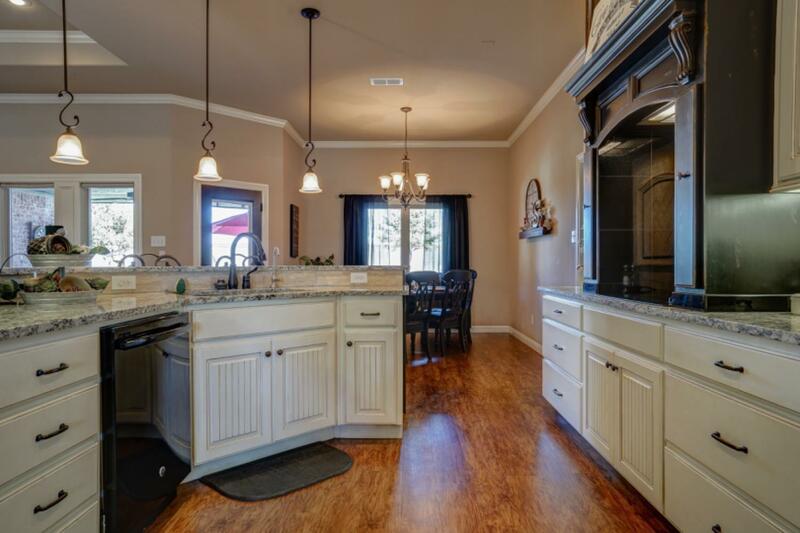 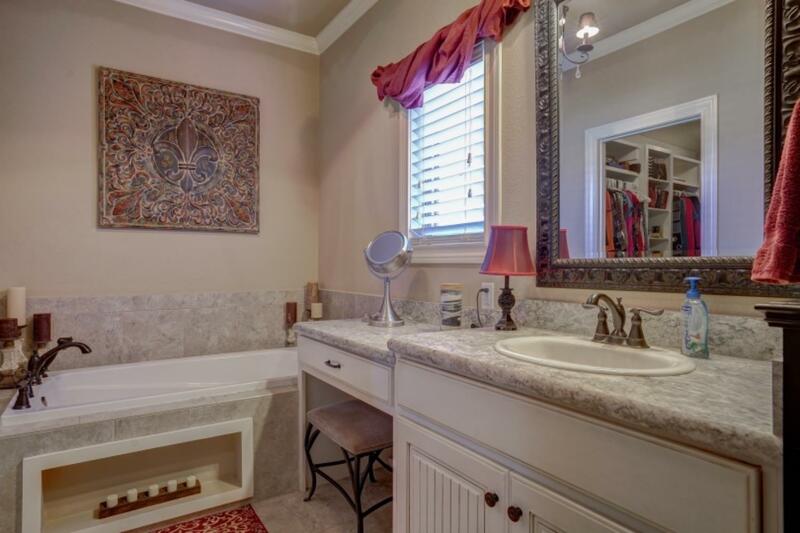 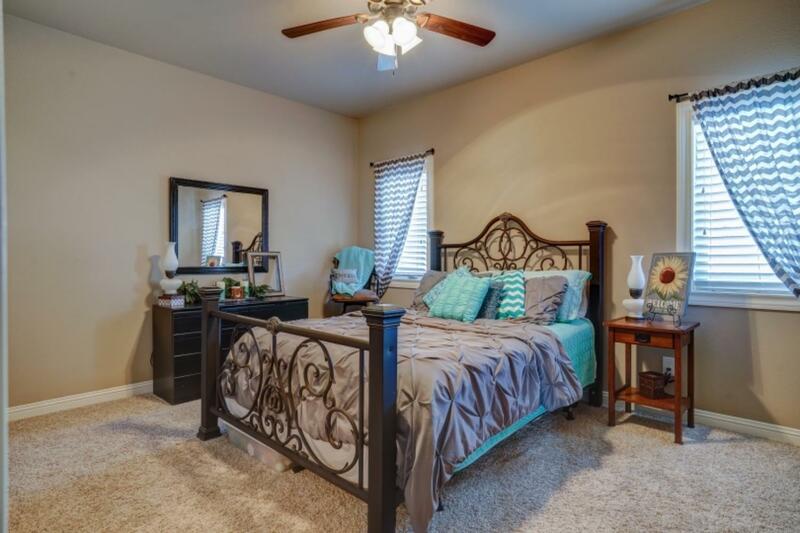 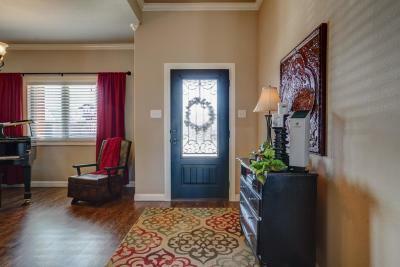 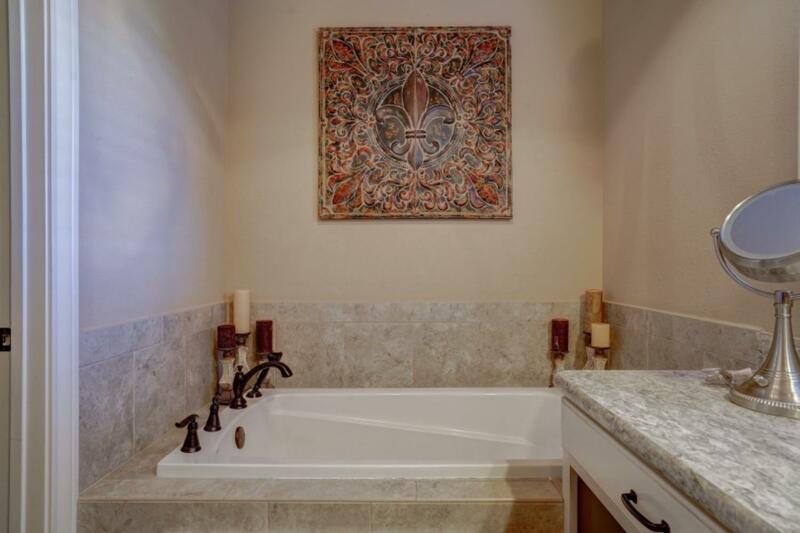 This home has the perfect floor plan for a large family or anyone in need of a second isolated master. 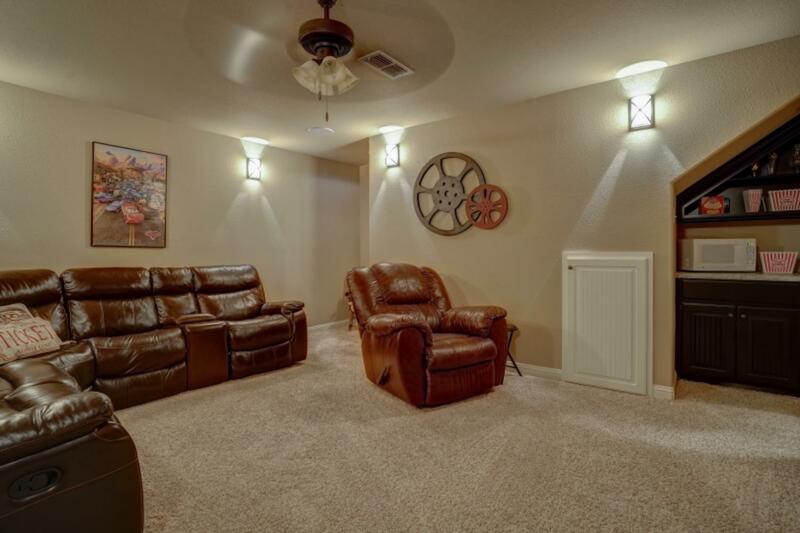 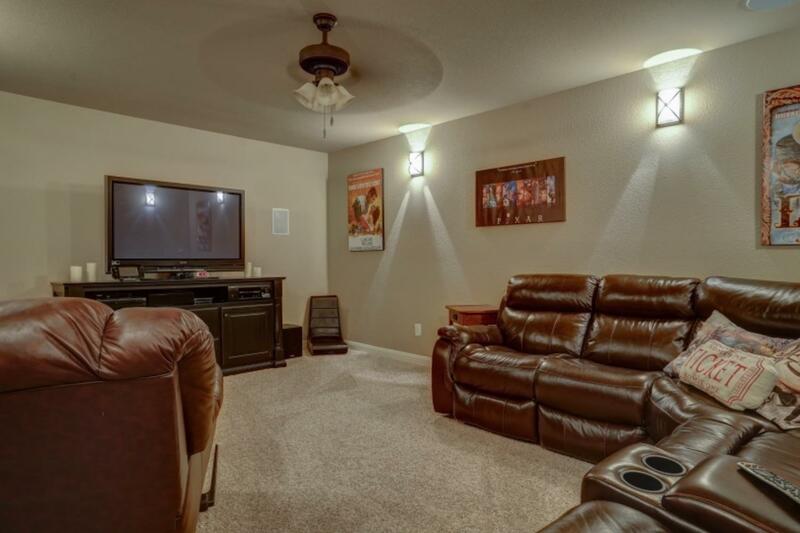 The basement is wired for surround sound and has special lighting to make an ideal home theater. 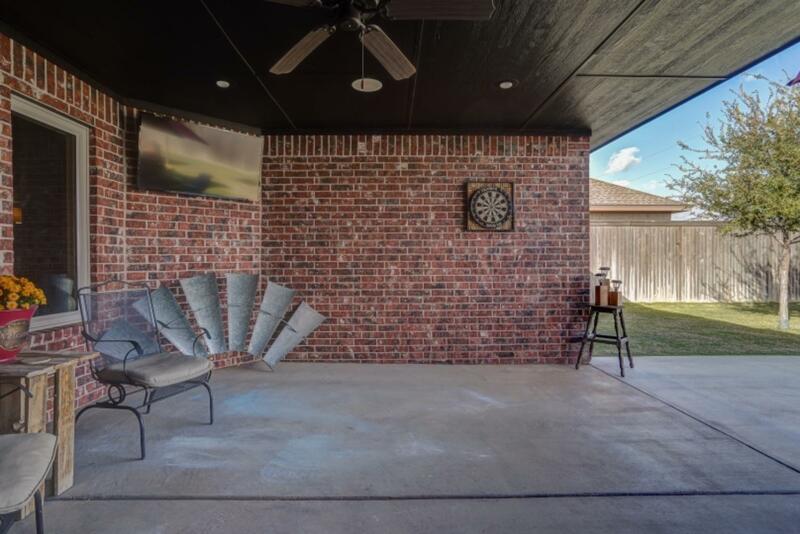 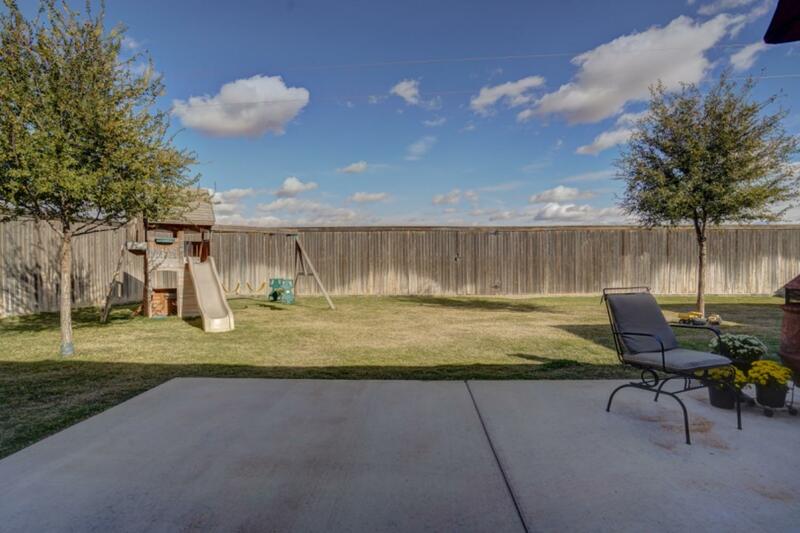 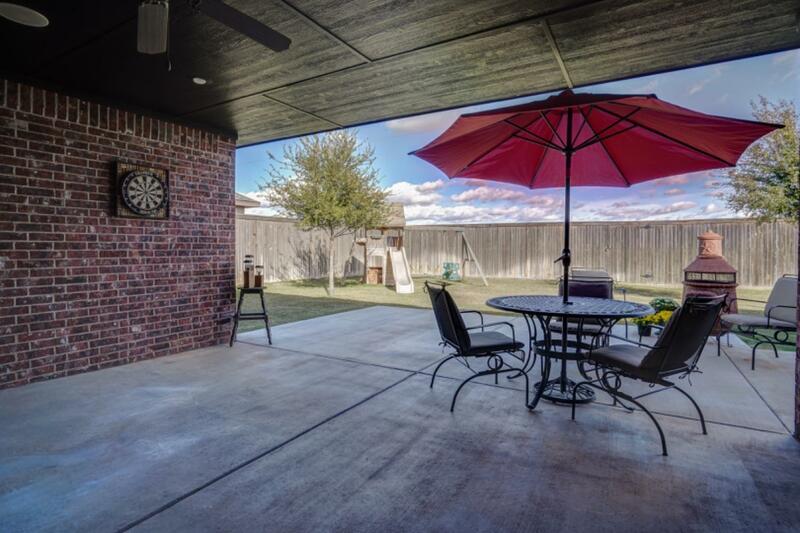 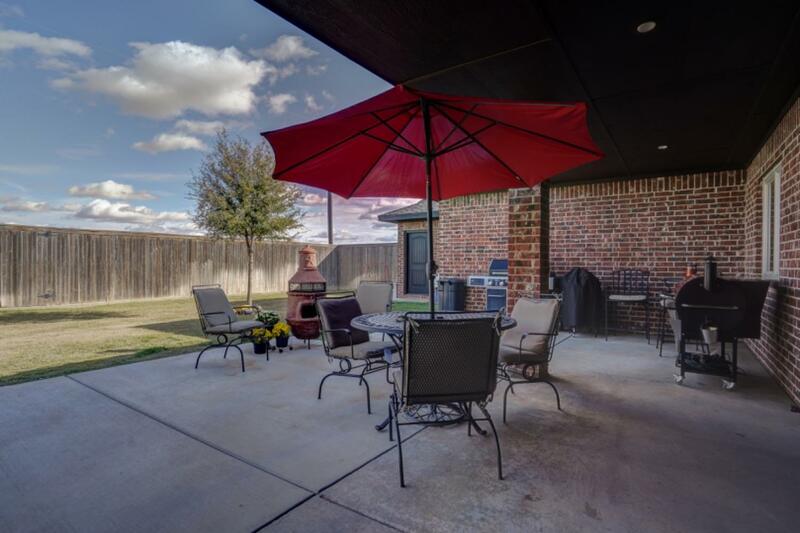 The extra large covered patio is a wonderful place to relax and enjoy West Texas evenings. 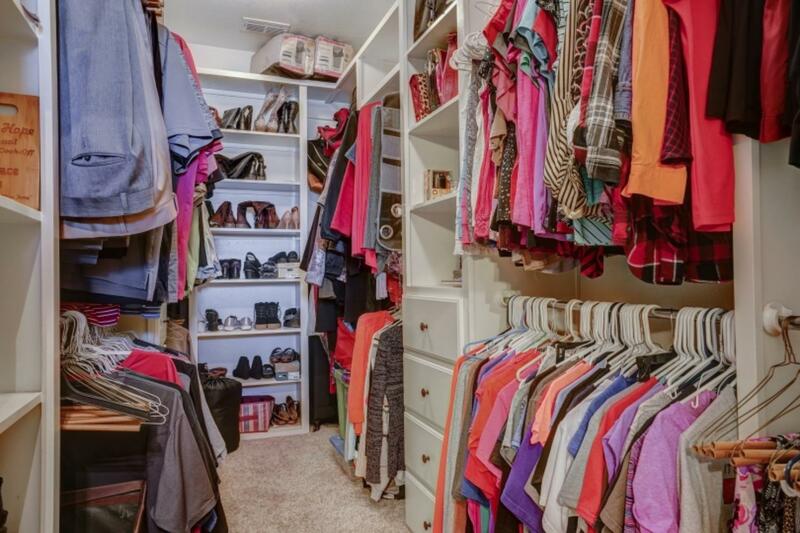 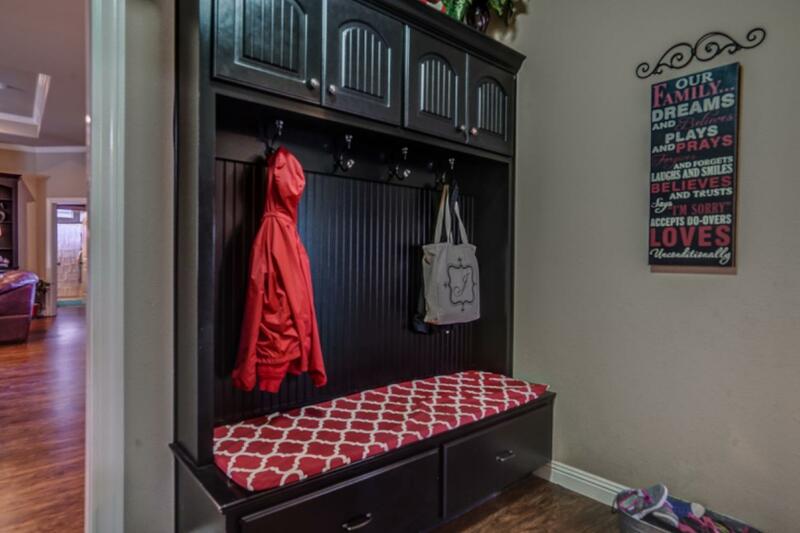 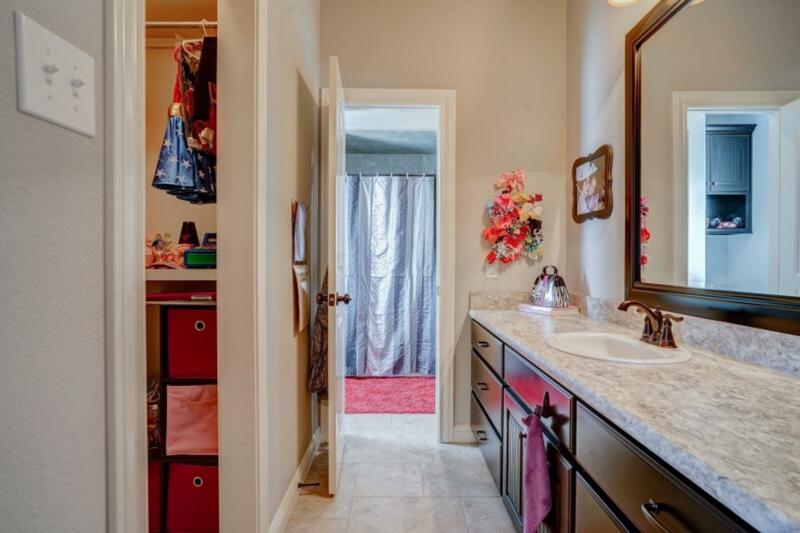 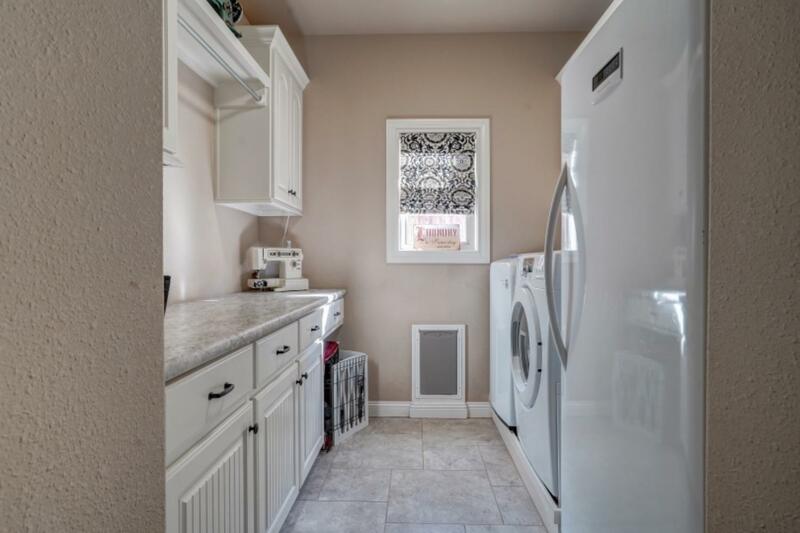 From all the built-ins in the closets to the special drawers in the kitchen cabinets, every room in this house is filled with extras! 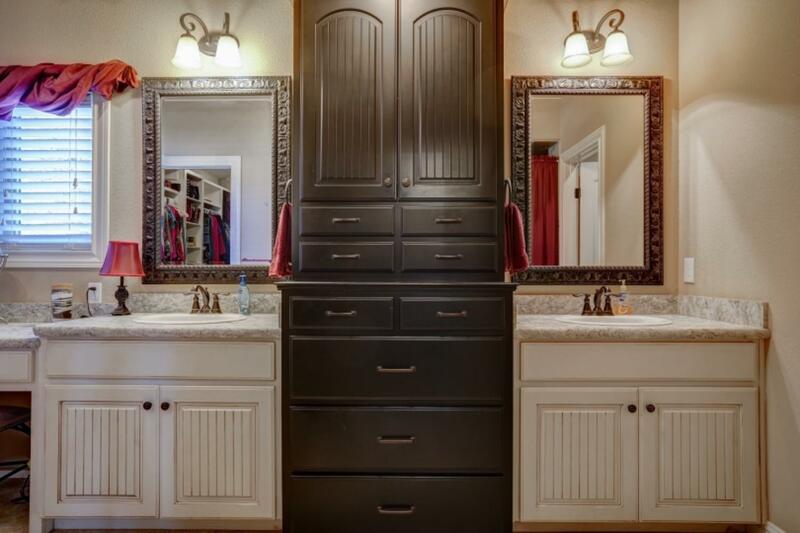 You really have to see this one!